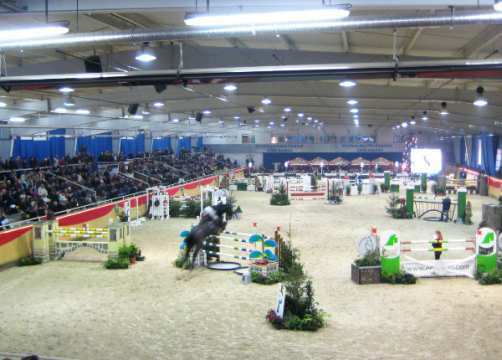 World class sport, enthusiastic spectators and an unforgettable flair – this is what most people connect with Aachen’s Soers. 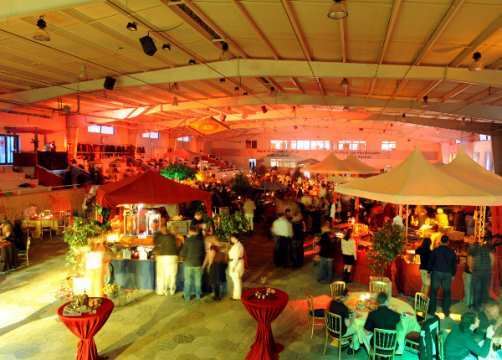 You too can use the show grounds of the FEI World Equestrian Games Aachen 2006, the FEI European Championships Aachen 2015 and the annual CHIO for your own event. 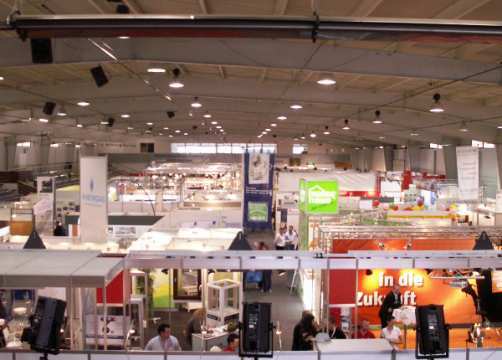 The grounds of the Aachen-Laurensberger Rennverein (ALRV) provide everything that you might need for a successful event. 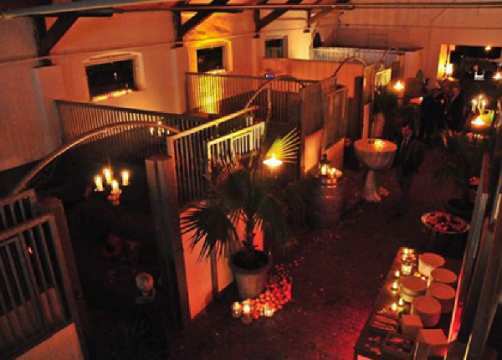 Open air or indoor events, concerts and business meetings, parties, company events, trade fairs, (equestrian) sport events, training sessions – we are looking forward to work with you on any ideas that you might have concerning a possible event. 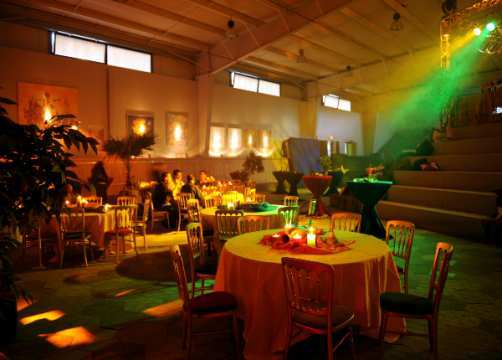 On our grounds, for example the Deutsche Bank Stadium or the Albert-Vahle-Arena are available for your events. 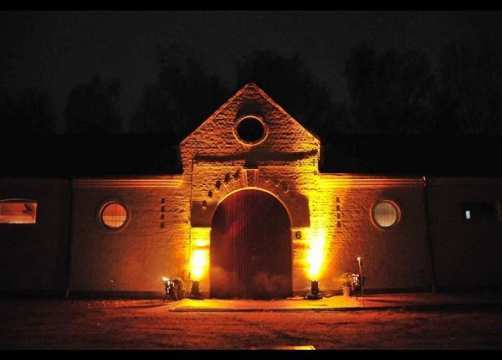 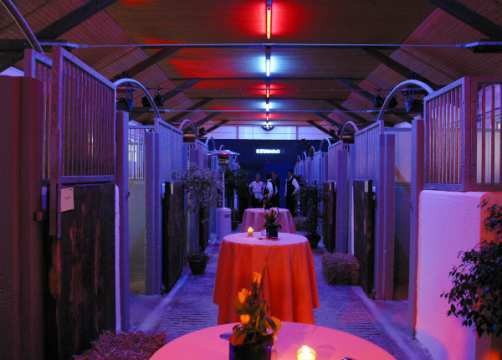 But also our stable buildings may provide an extraordinary location for your event.